15-inch MacBook Air coming next month? Here’s a particularly exciting rumor for the ultrabook fans out there. The MacBook Air, which is where the whole ultra-light laptop revolution started, might be getting a 15″ version next month. The spicy info comes from an unnamed vendor, who demonstrated his inability to keep a secret at a UK accessories expo held in London on Tuesday. Normally, we wouldn’t advise you to believe such sources, but the rumor aligns nicely with previous mentions of a 15″ MacBook Air from November. 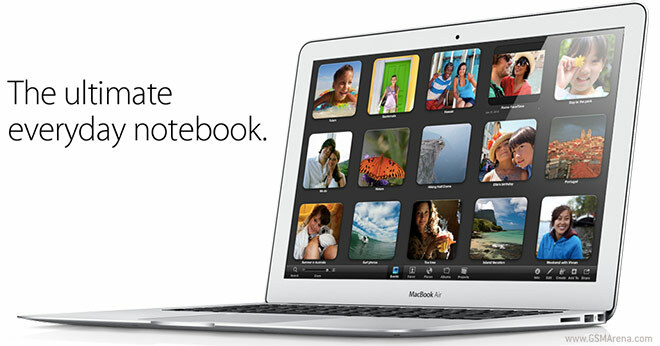 And if you think about it, a 15″ MacBook Air makes plenty of sense too. The ultrabooks already covered that size (and some particularly well, at that), so it would only be logical for Apple to do something about it.